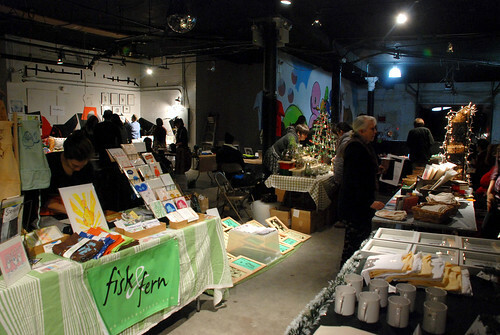 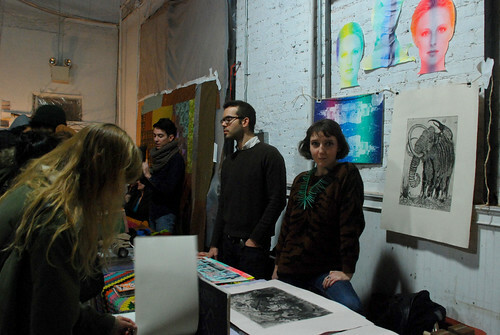 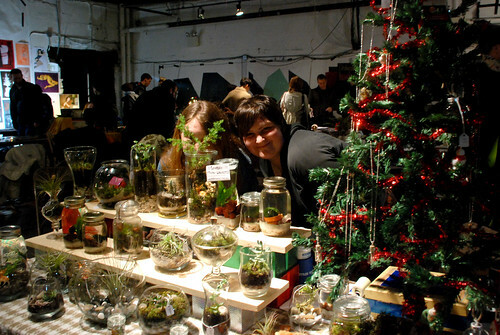 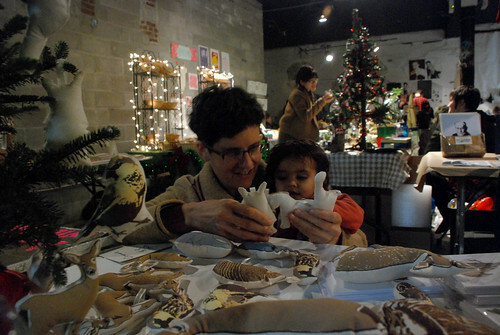 On December 11 – 12, at the DCTV Firehouse in Chinatown, members of the SVA community joined friends and fellow artists to present the second annual Degenerate Craft Fair (DCF). 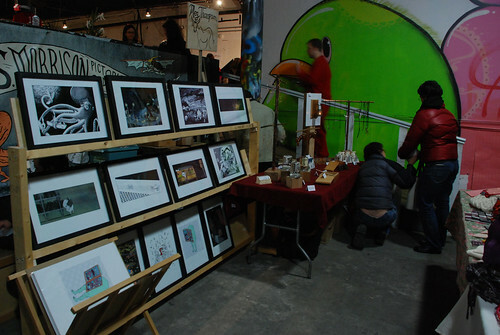 The event was once again organized by BFA Visual and Critical Studies Department student Shannon Broder, and this year more than 50 vendors peddled their hand-crafted wares to shoppers looking for affordable works of art. 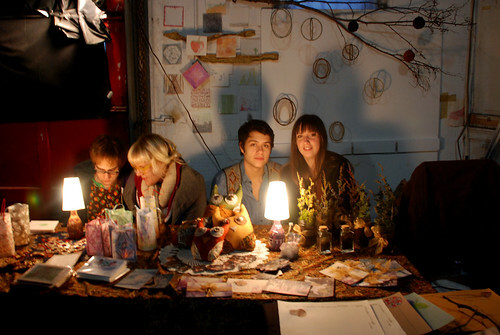 Images: From the Degenerate Craft Fair photostream on Flickr.